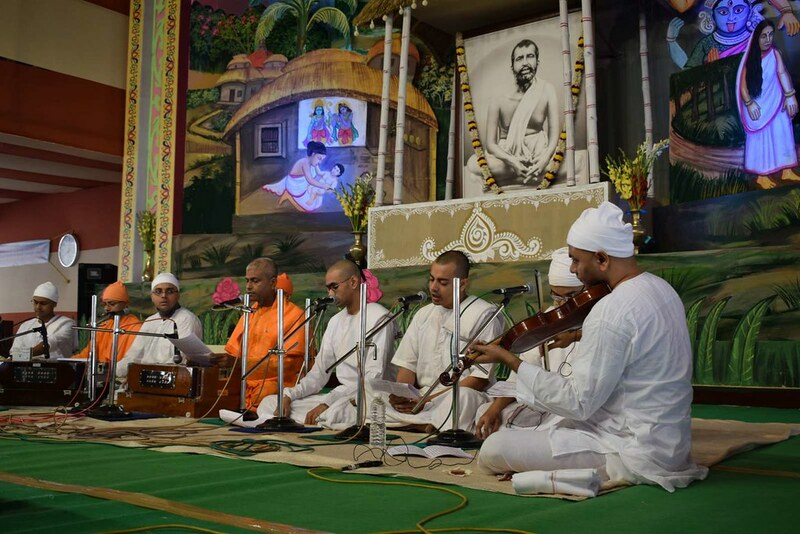 Audio of the cultural programme during the Public Celebration on the occasion of 183rd Birth Anniversary of Sri Ramakrishna on 25 February 2018 at Belur Math. Click on the tracks to listen. Scroll down to view tracks.